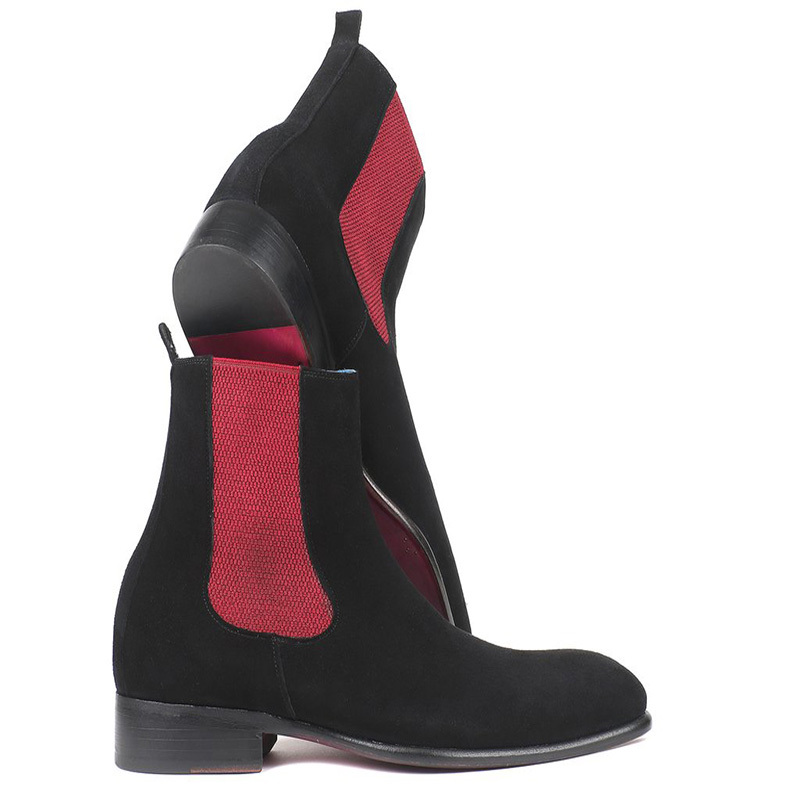 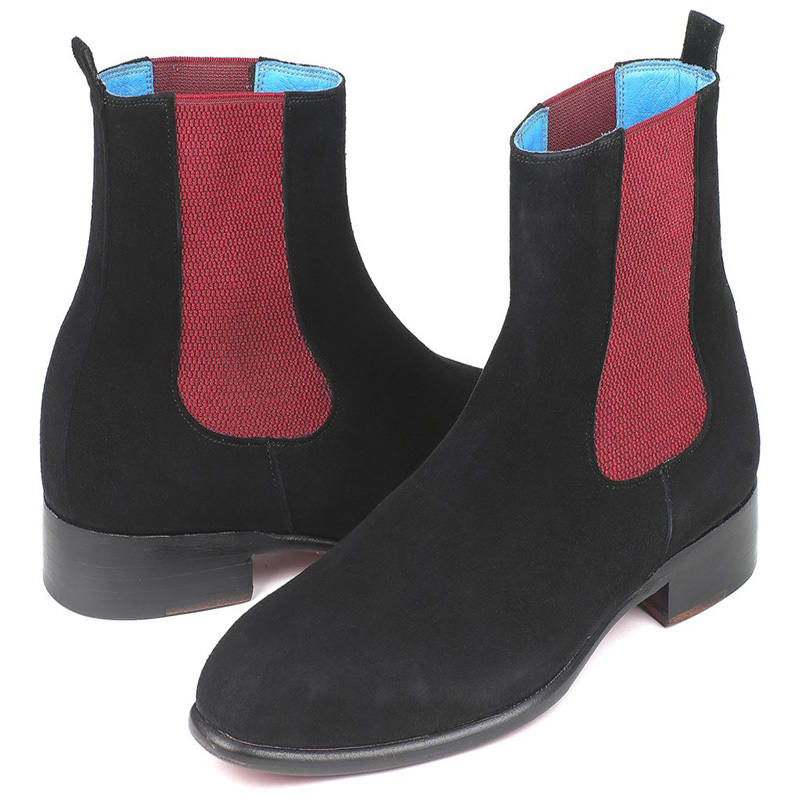 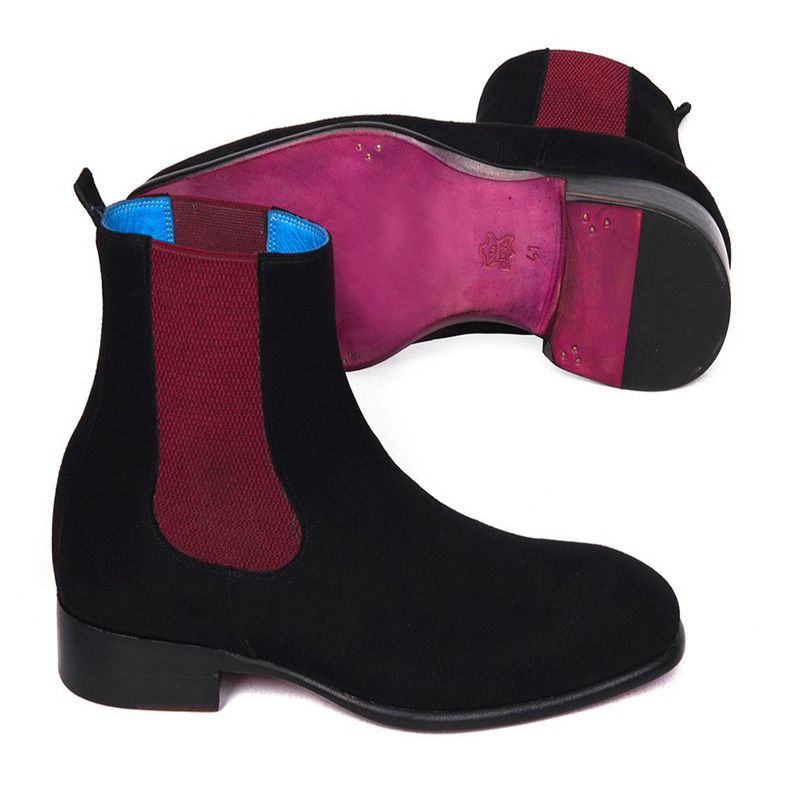 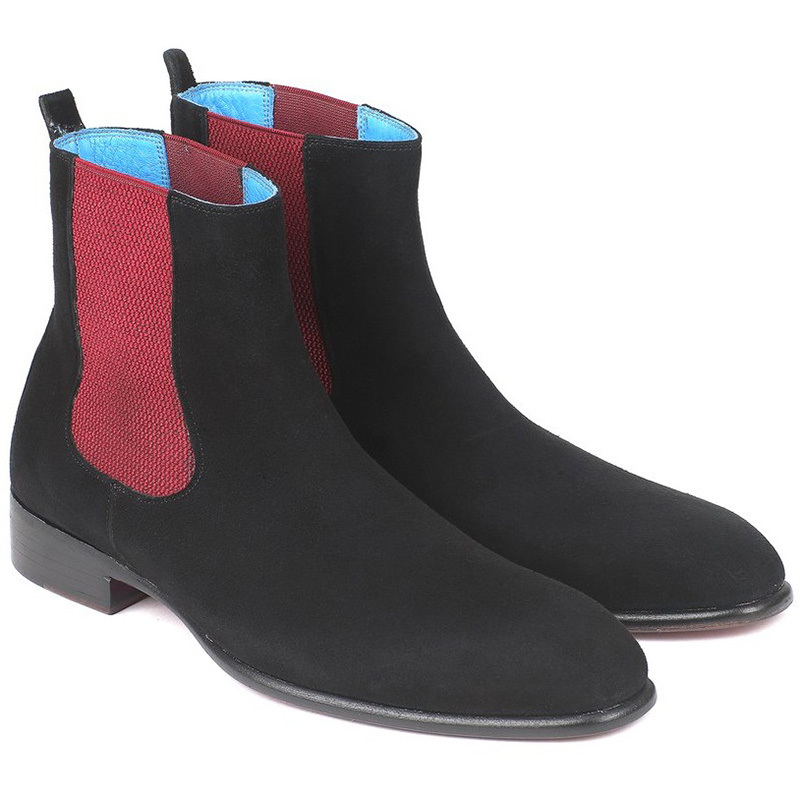 Classic black suede upper chelsea boots featuring purple hand-painted leather sole and blue leather lining and inner sole. 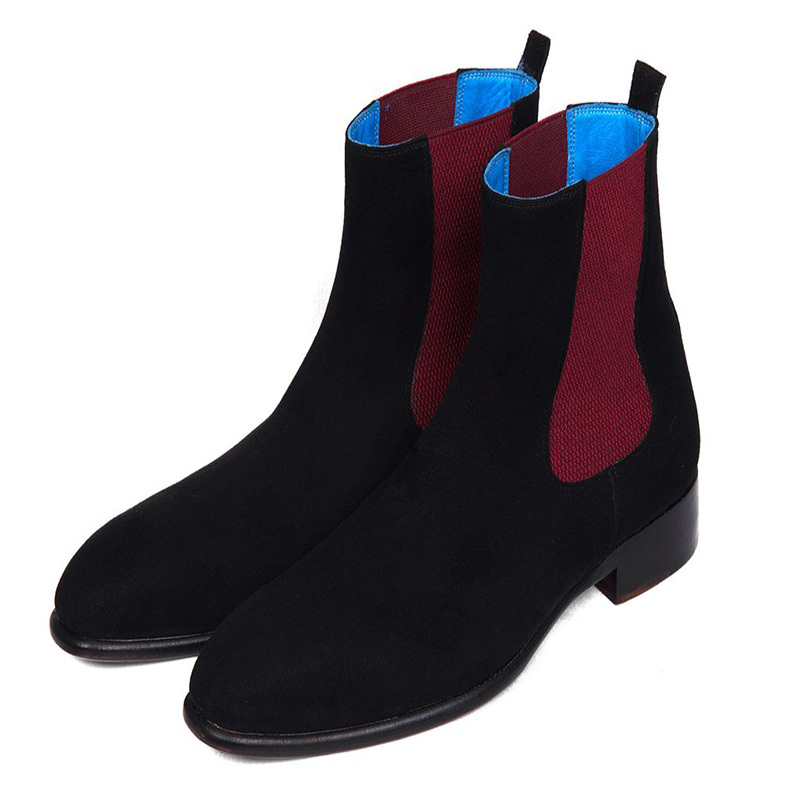 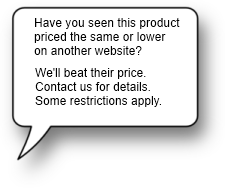 All paul parkman shoes are handmade from scratch for each customer please allow approximately 15 days for your order to ship. 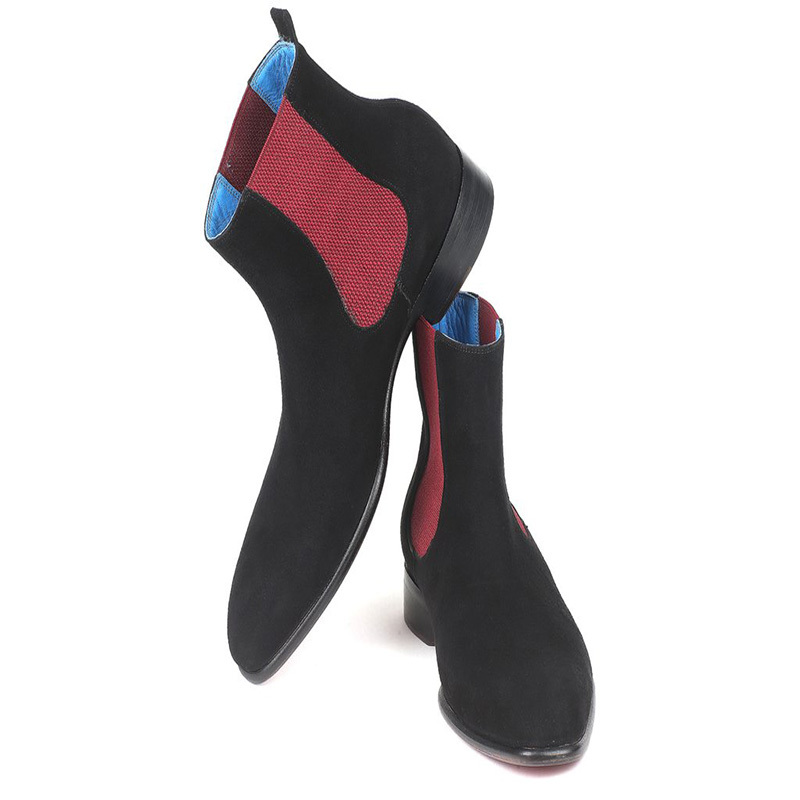 Please note there is a $55 exchange fee for exchanges for a new size, as the new shoe has to be built from scratch.